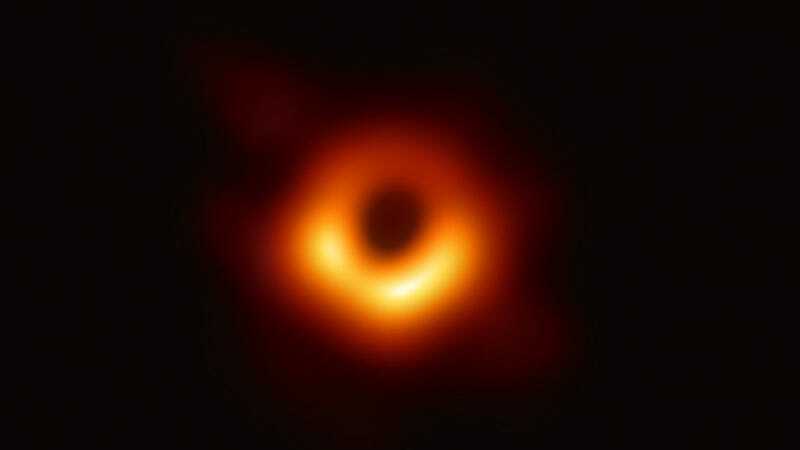 Astronomers have captured the first ever image of a black hole—a dense, space trap of nothingness—and we feel like it’s important that we all stare into it together. What do we learn about ourselves by staring into the black hole? Are we afraid? Exhilarated? Can you even distinguish the two sensations? astronomers reached across intergalactic space to a giant galaxy in Virgo, known as Messier 87. There, a black hole about seven billion times more massive than the sun is unleashing a violent jet some 5,000 light years into space. How does the black hole make you feel?